This is a makeup remover, new for AW2016. 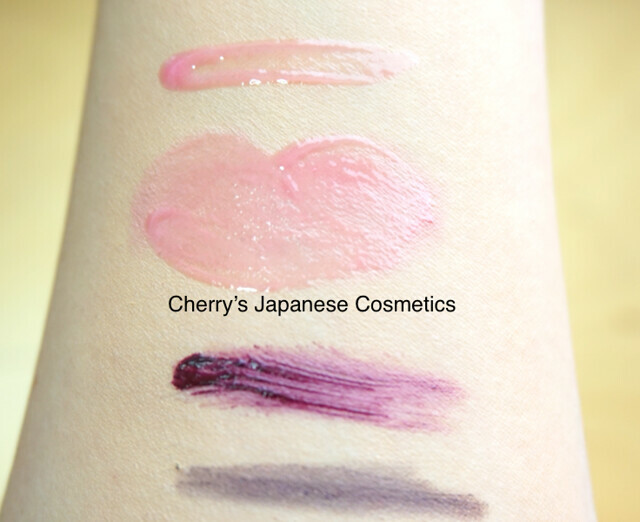 I (Cherry) know there are some people who dislike oil makeup removers, or whose who are prone of mineral oil. This product is not for you. The mascara is quite strong waterproof, and sometimes hard to remove. Let me apply on my arm. The oil itself is really runny. I found something nice scent. According to ADDICTION the scent is Juniper Berry & Geranium Rose, but I felt it is a ginger and honey for me. Anyway, nice scent! Tapping few times, and even the mascara was cleared. I wiped my arm by tissue. According to ADDICTION, they recommend to apply this by dry hands and on dry face. It means it does not good when your hands are wet. They insists that you have no need to use your face washes after rinse your face well. I feel it is not nice, and I use my face wash.
My face afterward was not dried. Anyway, I am really satisfied and happy with this new makeup remover! I’m not a heavy makeup user but because I use water resistant sunscreen almost everyday, I’m a fan of the double cleansing method. I find that it keeps my skin clear because it lets the skin “breathe” after a full day of wearing sunscreen or makeup. I’m partial to cleansing oils and creams, but I also like micellar water, especially for light makeup days or when I’m too lazy to do the whole routine. Addiction by Ayako is a brand I’m not quite familiar with, but it seems that they have a very good makeup line. Unfortunately it’s not available in my country so I haven’t tried their products. 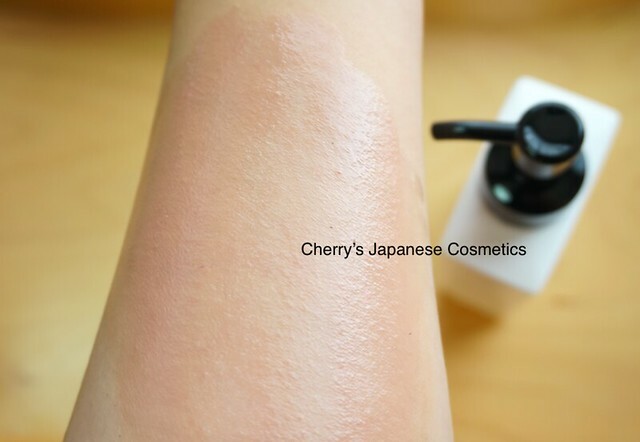 Luckily Cherry gave me a sample of foundation and cleansing oil to test out, so I’ll be sharing my thoughts on the cleansing oil. The first thing that struck me when I first opened my sample was the scent. It was quite strong like herbs and a bit of alcohol! I didn’t find it offensive but I was just a bit surprised with the strong scent. The cleansing oils I’ve tried previously have mild to no fragrance (Shu Uemura, Sulwhasoo, Fancl). The scent did not dissipate so quickly as I massaged it on my face. I judge how well a cleansing oil works by how well it emulsifies. This oil is light and it turned into a milky liquid as soon as I added water to it. After I rinsed it off I noticed that it did not leave any residue or greasy feeling. My face felt clean, and I haven’t used face wash yet! 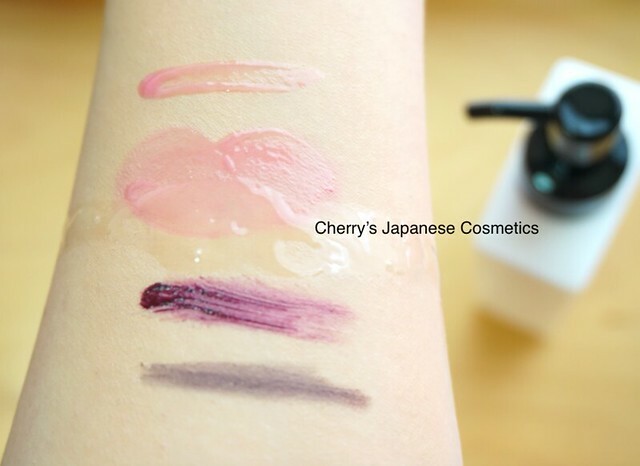 I find the texture similar to the Shu Uemura light cleansing oil (the pink one), but a little thicker than Sulwhasoo. Overall I liked how it removed all my makeup and sunscreen without being oily afterwards. I would have skipped face wash if I could, but I’m prone to breakouts so I still double-cleanse 🙂 I didn’t mind the strong scent at all but it would be good to note that for people who are sensitive to fragrance. I also find that a little goes a long way for this product– my small sample lasted for two days. It’s quite good and full-bottle worthy, in my opinion. Thank you, Hazelnuts! I am glad to know you liked this! 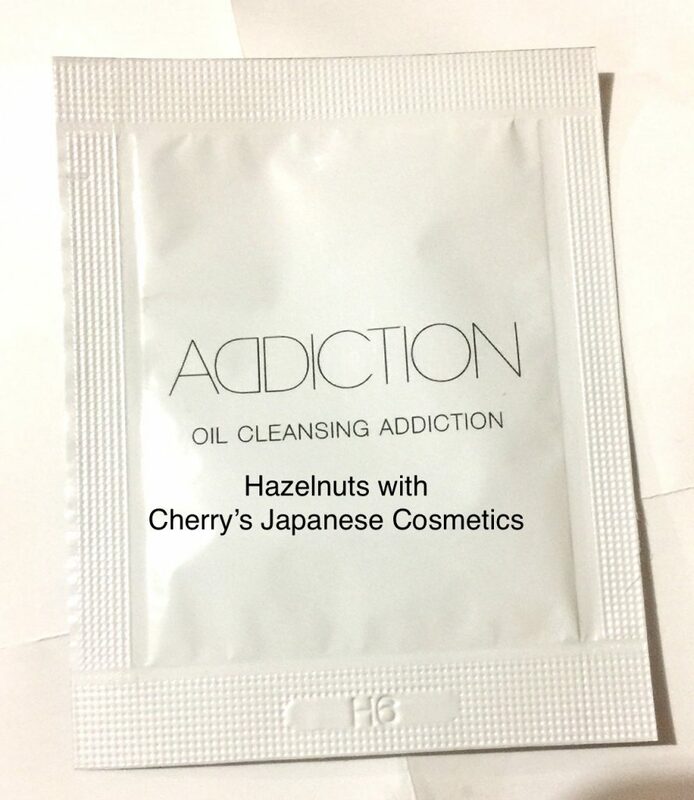 Please check the latest price, and order from here:ADDICTION Oil Cleansing Addiction, or in JPY Branch! 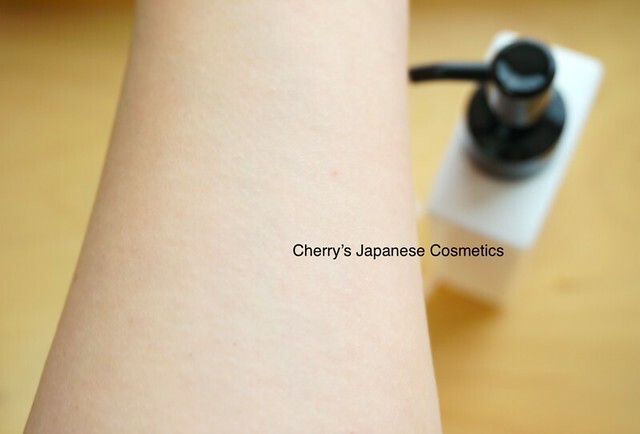 RMK Medicated Skintuner Conditioner has nice scent of rosewood!